Handy knitting needle holders for keeping your needles in a good order. 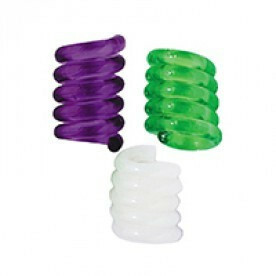 Wrap the coil holder over the needles and the will stay tightly together. This set includes 3 holders.